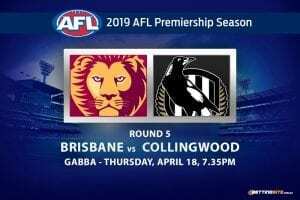 Thursday night footy presents a match up between a side that needs a miracle to make the finals and another in absolute turmoil. The Wests Tigers’ finals aspirations took a huge hit last week following their disappointing loss to the floundering St George Dragons. 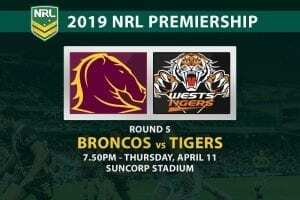 While the Broncos’ shock win against the Bunnies two nights prior might have already ruled the Tigers out of contention, a victory would have kept them within touching distance of the eight. Drama has followed the Manly Sea Eagles at every turn this season. Rumours about Trent Barrett’s position as head coach of Manly continue to swirl and the playing group is seemingly unaware of what is to come. 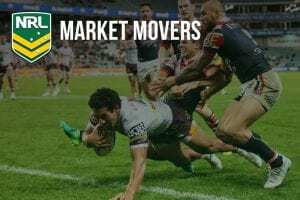 Compound these woes with the potential departures of several key players from their line up at the end of the season, and the last two games remaining in 2018 for the Sea Eagles are almost irrelevant. The Tigers need to win to keep their faint finals hopes alive while the Sea Eagles just need their season to end. 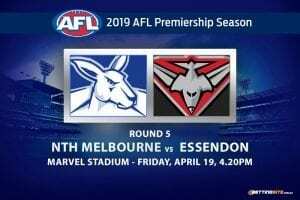 It looms as a blow out to kick off round 24. 1. Tom Trbojevic 2. Matthew Wright 3. Dylan Walker 4. Brad Parker 5. Akuila Uate 6. Blake Green 7. Daly Cherry-Evans 8. Brenton Lawrence 9. Apisai Koroisau 10. Martin Taupau 11. Frank Winterstein 12. Shaun Lane 13. 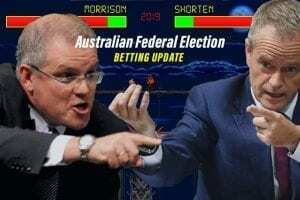 In a pivotal match up for his team last week Luke Brooks went almost unsighted. If the Tigers are to claw their way up to an improbable finals berth it is going to take the Dally M Medal candidate’s best on Thursday night. DCE publicly threw his support behind embattled coach Trent Barrett during the week, stating that the club’s problems stem from “the front office”. While he may be at loggerheads with the club itself, the best way to show he’s fully behind the coach is to unleash a vintage DCE performance. 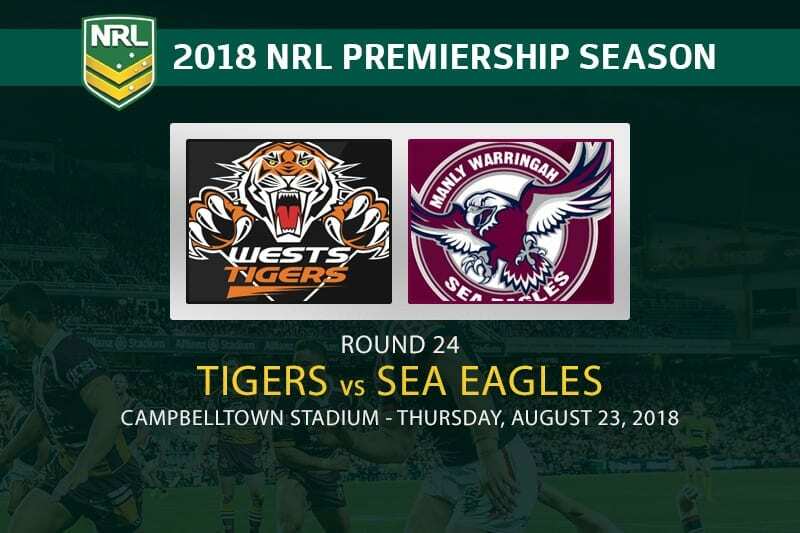 Tigers vs Sea Eagles – Who wins? We cannot go past the Tigers in this one. 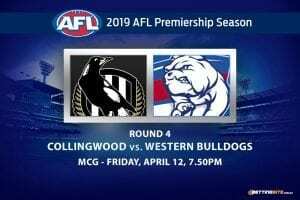 While it’s true that Wests couldn’t afford to drop last week’s game, the Dragons lead the league before round 17 for a reason – they were always going to find form again one way or another. The Sea Eagles on the other hand may have had some spirited wins over the last two months but they are in the bottom four and rightfully so. 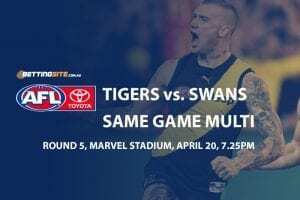 The finals flame is close to being extinguished but being first cab off the rank on Thursday night means the Tigers can remain hopeful that results will go their way for the remainder of the round and things will once again tighten up. 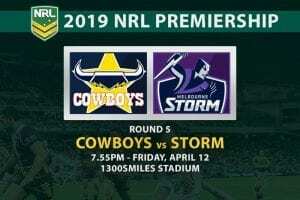 We’re anticipating a strong Wests win on Thursday night.